The percentage of mothers who had given birth in the past 12 months who had a bachelor's degree or higher. Among states, New Hampshire had the highest percentage of recent mothers in this category with 48 percent. Mothers in Massachusetts, Connecticut, New Jersey and Maryland also had percentages higher than the national average. Gary J. Frank is an Arizona Family Law attorney and former Judge Pro Tem with over thirty years of experience. He is a strong and compassionate advocate for his clients. Our law firm handles all matters involving Family Law, including divorce, custody, parenting issues, child support, enforcement actions, modification actions, paternity, and grandparent and non-parent rights, as well as division of property and businesses. If you are in need of a consultation to learn about your legal rights, please do not hesitate. Contact us today. 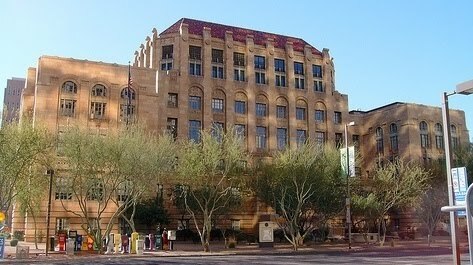 You can reach us by telephone (602-383-3610) or by email (gary.frank@azbar.org), or through our website at www.garyfranklaw.com. We look forward to hearing from you.